This podcast features the best of the best Soca for 2014. This mix will take you to Torontos Caribana Which takes place the first weekend of August every year. If you like soca music you will love this podcast! 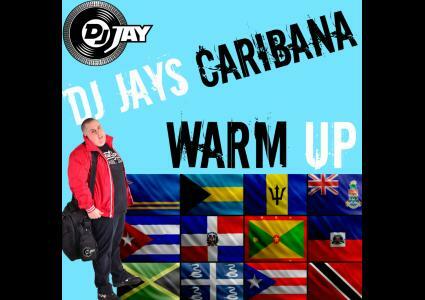 Subscribe to DJ JAY For More Free Mixes!